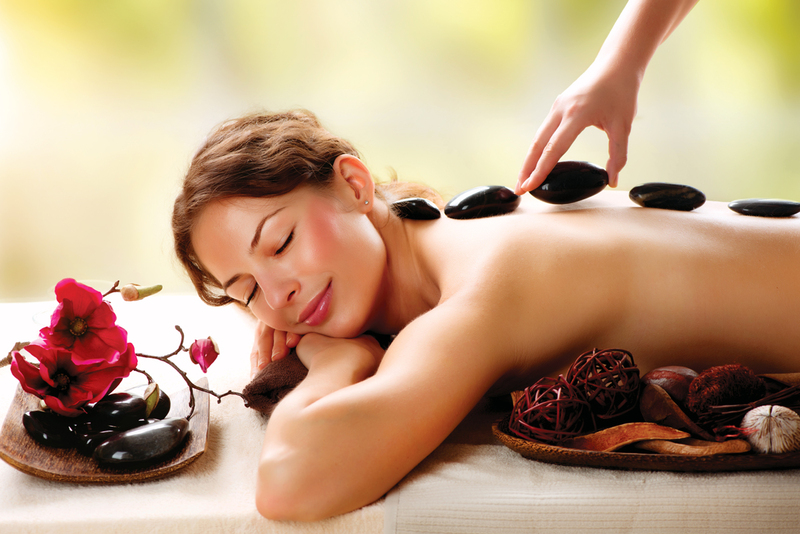 Panache Medi Spa | London | Discover the wonder of a Panache Medi Spa, total luxury for that perfect spa treatment. total luxury for that perfect spa treatment. 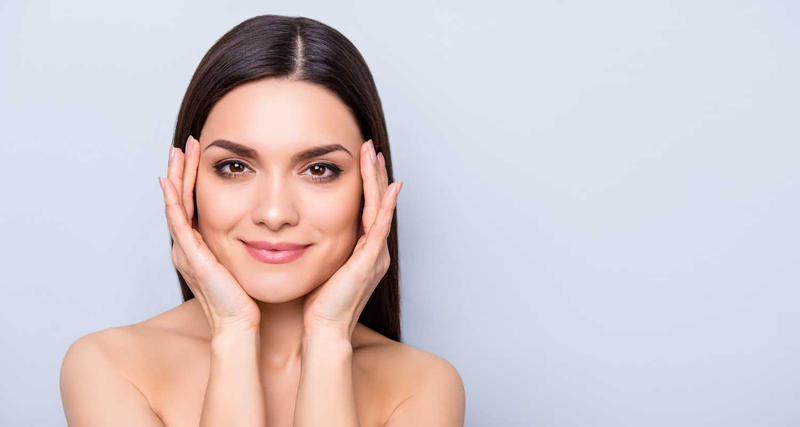 We have the answers to your Skin & Body with our treatments. 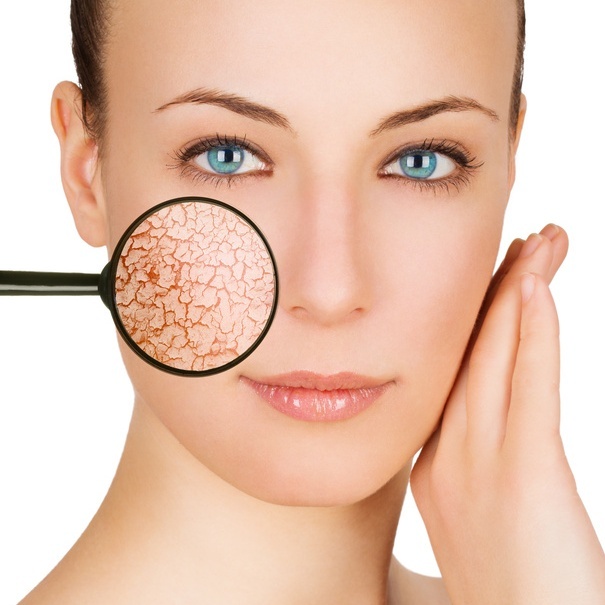 For a permanent reduction of unwanted face and body hair, pain free. 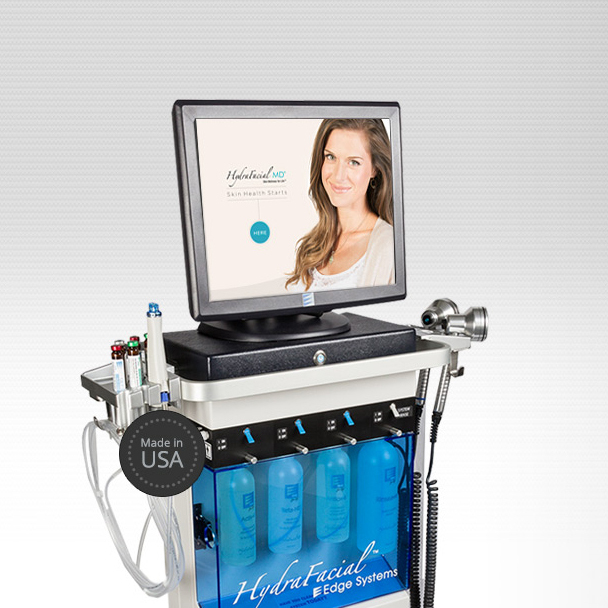 HydraFacial is THE hot celebrity-favourite facial from the USA to get star quality skin. 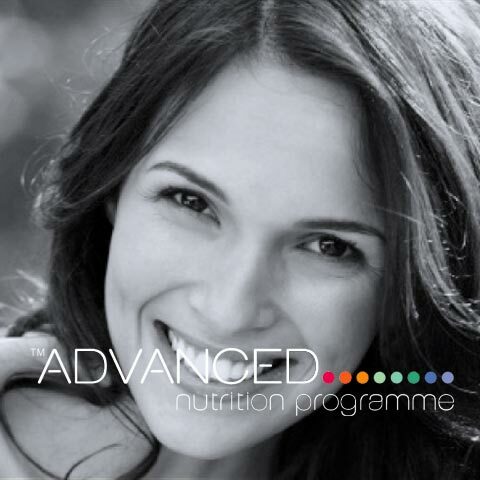 CACI – UK’s best selling non surgical facelift machines & anti-ageing beauty treatments. 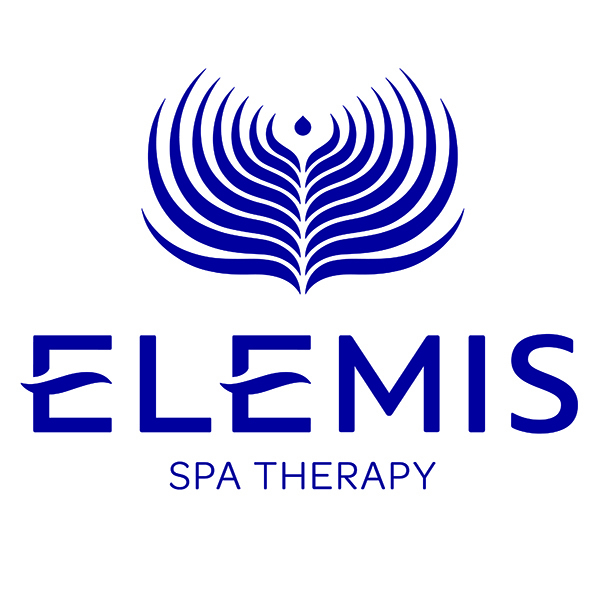 Elemis – Escape from the pressures of everyday life and transport yourself to a more tranquil space. 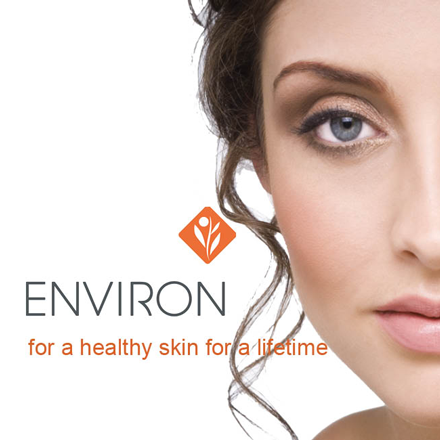 Environ® Skin Care achieves outstanding results for people who are serious about skin. 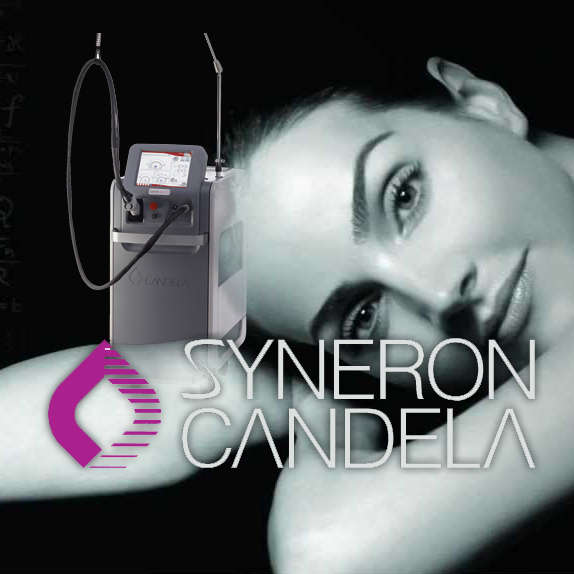 ycon Precision Waxing System is the world leader in waxing technologies. GentleMax Pro for long lasting clinically proven results. Suitable for all skin types and shades. We believe that everyone is an individual and has different needs. We would be delighted to build a custom party, bridal or any other package to meet your requirements. Gift cards available in the clinic, come in and see us.